In the thick of winter, hearty, warming meals that stick to your ribs are just what the doctor called for. Snowy weekends and slushy afternoons are best treated with a good dose of sweet and spicy chili. This is hunker down food, and it also hits the spot after a day spent out in the cold. Quick & easy meal ideas. While I know that chili can benefit from a day spent simmering on the stove, a flavourful pot of chili can be made in less than an hour. 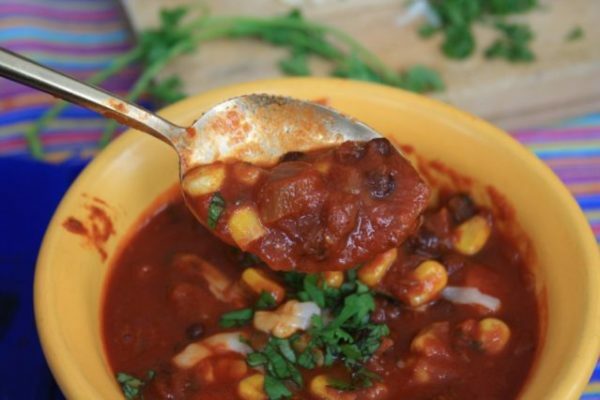 And chili is one of those dishes that can be made with pantry staples so doesn’t require a load of planning. 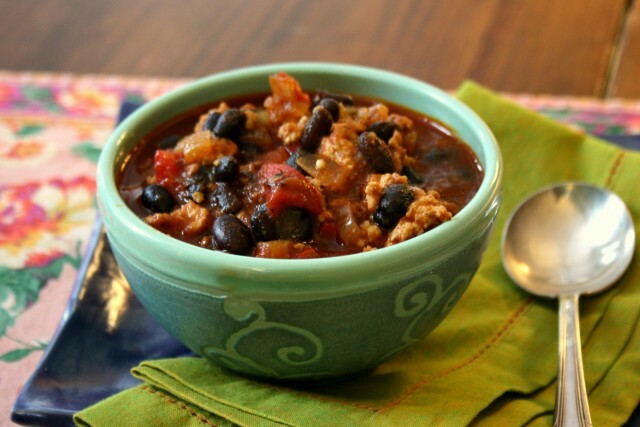 Black bean turkey chili, a hearty, healthy chili recipe that’s quick to prepare. 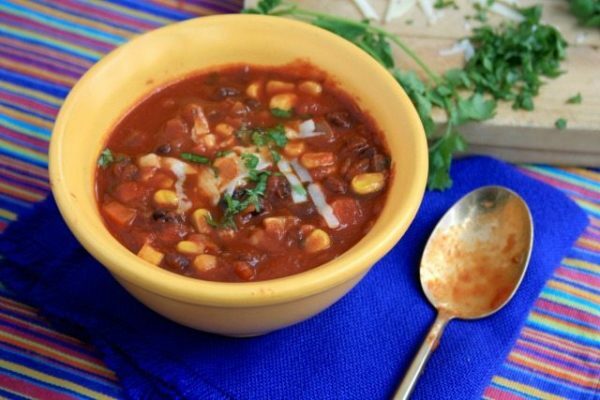 Vegetarian Black Bean Chili is hearty and warming. An easy dish that's healthy & filling. 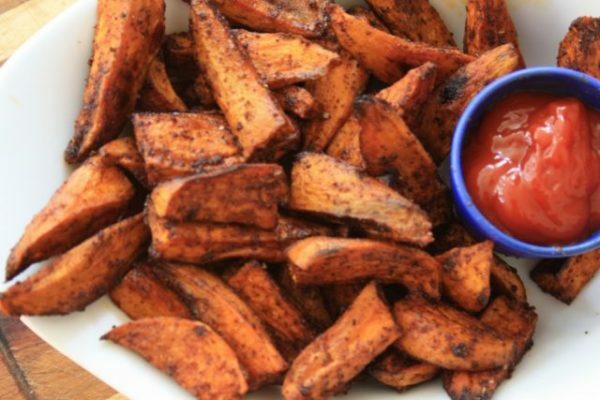 Chili molasses sweet potato wedges: A healthy side dish for chili. Quick to prepare, with a good mix of sweet & spicy. 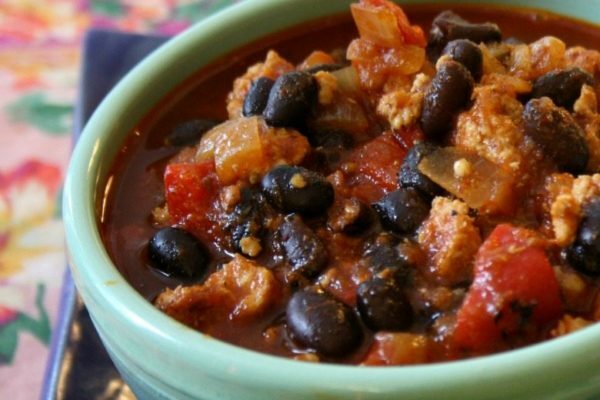 With these three chili recipes – a vegetarian black bean chili, chili on a bun (also known as Sloppy Joes) and black bean turkey chili – you’ll see that there is a chili recipe to please everyone at your table. I have also included a recipe for sweet potato wedges, a vegetable side dish that suits chili more than any other vegetable. 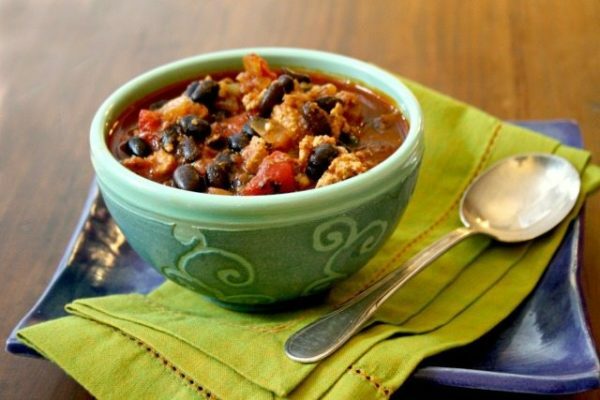 Mom’s Black Bean Turkey Chili: Hearty and filling with a combination of beans & turkey. Also, turkey is a healthier substitute for ground beef. (If you prefer ground beef in your chili simply substitute it for the ground turkey.) Ground chicken works in this recipe too. 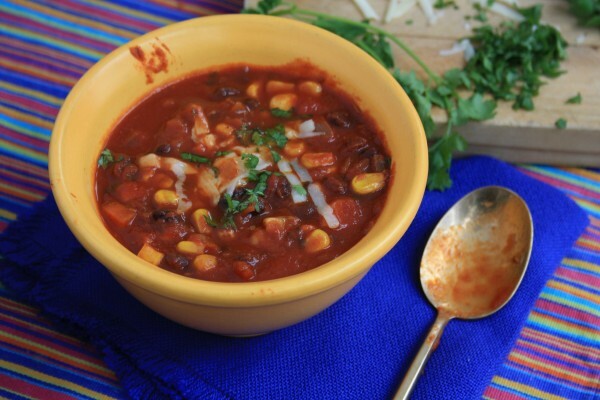 Vegetarian Black Bean Chili: A meatless dish that’s as satisfying as a traditional chili recipe. I prefer black beans in this recipe because they’re smaller than kidney beans. You can load this recipe up with vegetables too. 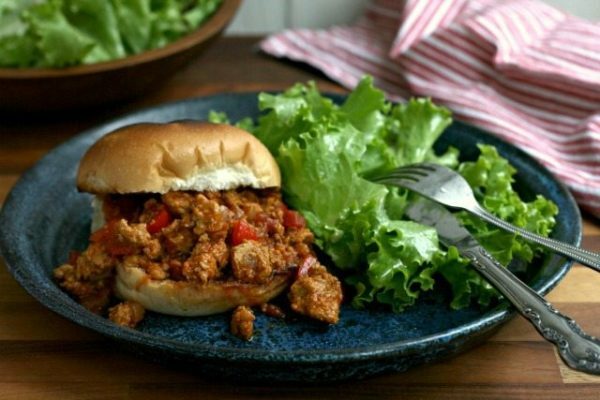 Turkey Sloppy Joes (Chili on a bun): A good change of pace when my kids are tired of eating supper out of a bowl. You can serve the mixture on baked sweet potatoes if the bun base doesn’t appeal to you. Sweet Potato Wedges: Every bowl of chili could use an extra side of vegetables. This recipe for sweet potato wedges suits chili well, and is tasty on its own too. Get the whole family back on track this month with these easy one-pot meals. It’s the time of year when “healthy” everything is top of mind. After the excesses of the holiday season people are ready for a change and I suspect most of us are craving comfort food, wholesome eating and simplicity in the kitchen. That’s where these wholesome and healthy one pot meals come in handy. They’re satisfying in so many ways. 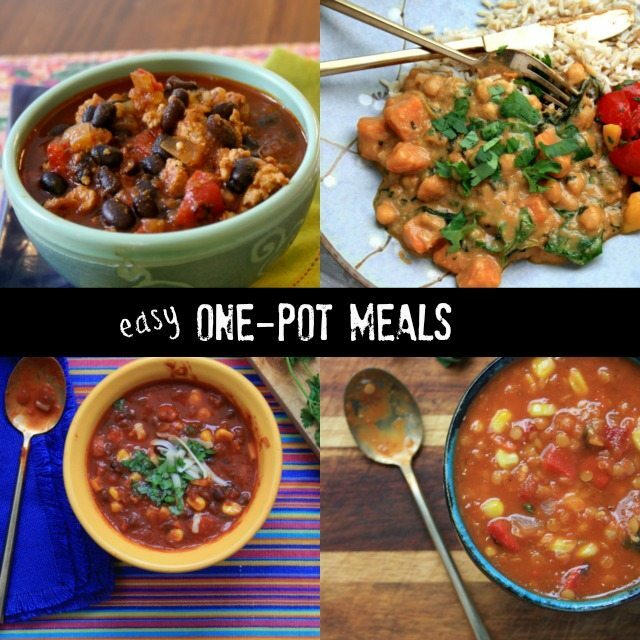 One-pot meals are easy, can be very healthy, and are hearty too. I learned long ago that the best way to get my kids to eat more vegetables – to get us all eating more vegetables – was to serve stew or hearty soup for weeknight meals. You can stuff all sorts of vegetables into one-pot meals. 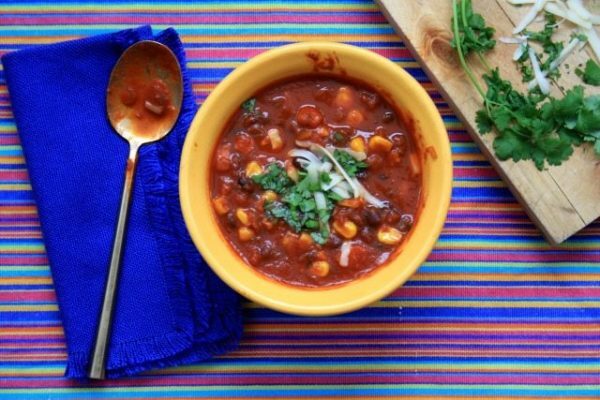 Here are four simple, healthy one-pot meals that are just right for January. All are good on their own but could also be served with a simple side salad and a biscuit or cornbread. Double the batch if you’d like to have lots of leftovers. 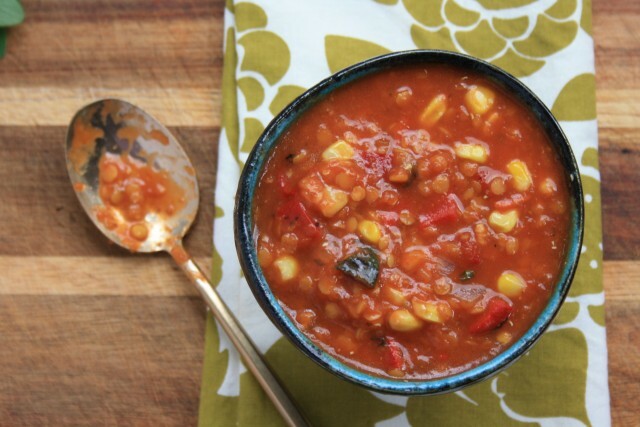 This is my mom’s recipe for lentil soup and one of the easiest soup recipes you’ll ever make. 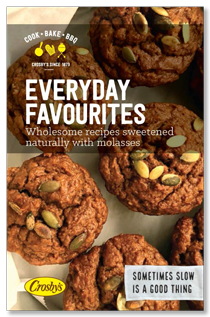 The recipe is versatile too – make the Moroccan flavoured version or the Mexican, depending on your mood and what’s in the cupboard. This is another of my mom’s recipes and a family favourite in our house. It’s a great meal for a snowy Saturday. 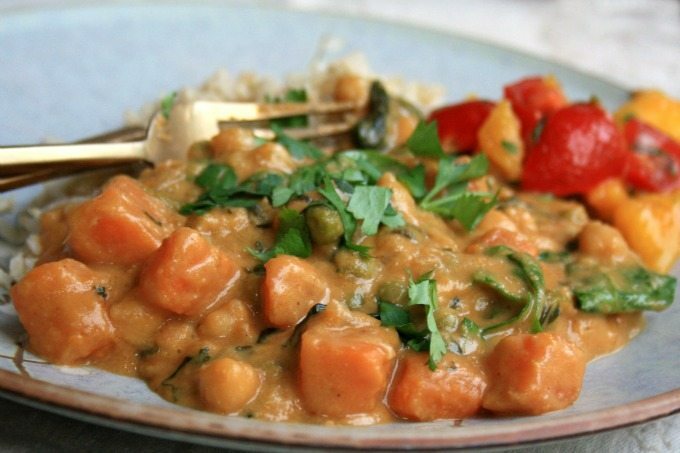 This Thai-inspired recipe from my neighbour makes a satisfying vegetarian meal. One of my favourite ways to eat sweet potatoes. 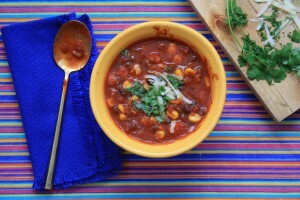 This is a basic chili recipe with great flavour and extra texture from corn kernels. And it isn’t too heavy.  We love it served with nachos.